Coming soon... Dj Quicksilver & DAG - "Zulu"
Was passiert wenn sich zwei Legenden zusammen tun? Richtig! Es ensteht eine Single die seinesgleichen sucht. 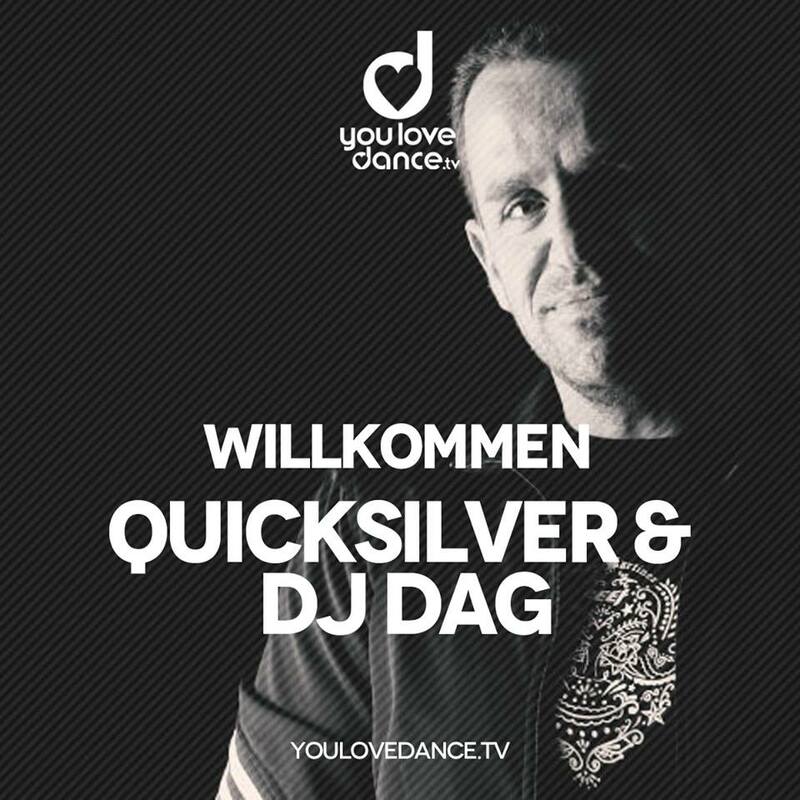 DJ Quicksilver & DJ DAG werden ihre Single "Zulu" auf unserem Label "You Love Dance / Planet Punk Music" veröffentlichen. Wir freuen uns wirklich darauf. Kennt ihr ein paar Hits jeweils von den beiden? 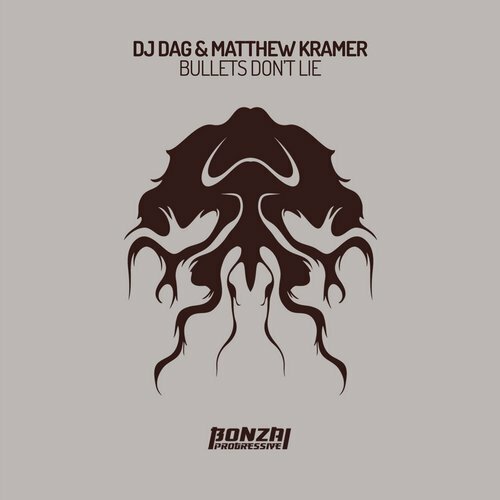 DJ Dag and Matthew Kramer debut on Bonzai Progressive with the excellent Bullets Don't Lie. Highly regarded in the electronic music scene for many years, these guy's bring their wealth of experience to the table with quality in mind. 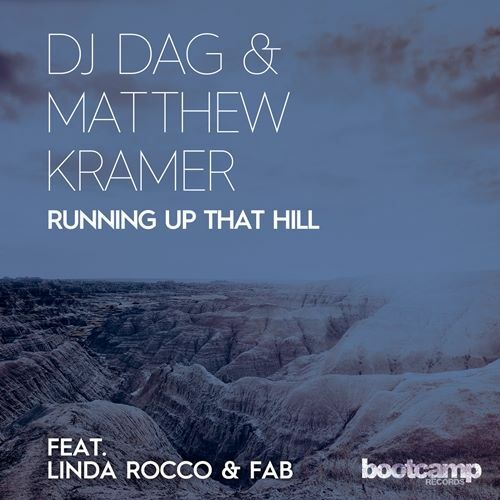 DJ Dag aka Dag Lerner is best known as one half of early 90's pioneering duo Dance 2 Trance alongside Rolf Elmer. COMPLEXX MUSIC 006 comes up with another very special 2x12 and a collaboration of two absolute Techno Legends, Gabriel Le Mar & DJ Dag. Another fantastic Release on COMPLEXX MUSIC and again filled up with superb tunes in every sense. There are no words necessary concerning to Dag & Gabriel, two pioneers of the world wide scenery. The 2 Main Tracks - Skatalite & - Selectas Choice are the great result of these two dinosaurs of Techno History, and there is although a huge remix package on the COMPLEXX - dinner tray. On the head Dr. Motte, the father of the Love Parade in Berlin, comes up with a great technoid monster tune for the prime time. 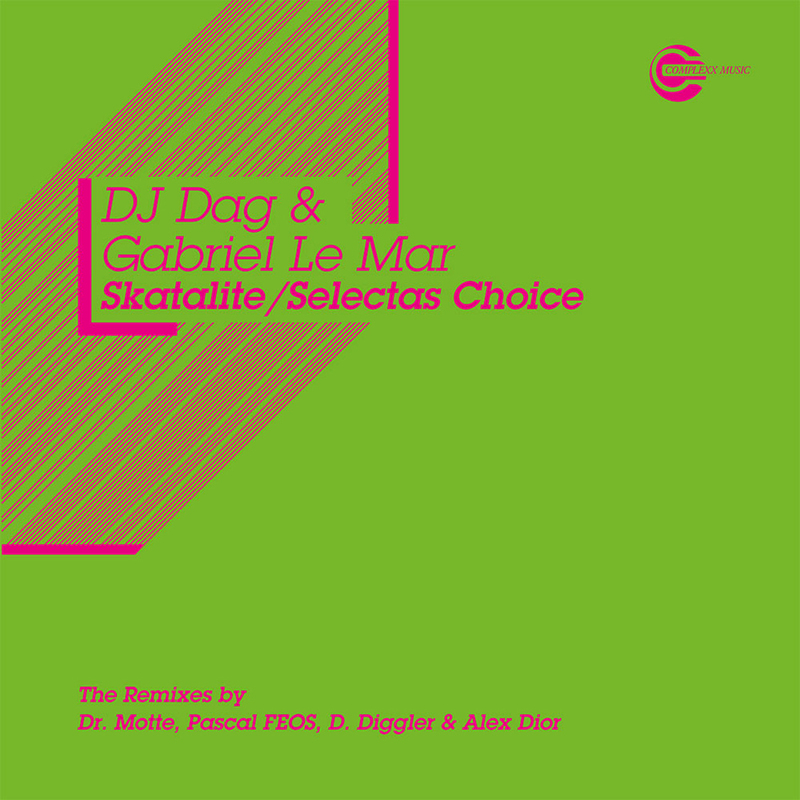 The - Selectas Choice -Remix is an outstanding track that keeps the Dancefloor alive. Killer!! D. Diggler shows again his reputation as one of the most charming producers in the techno scenery. A Sound of Detroit and Tech House combined with an amazing funk in his - Selectas Choice -Interpretation , it´s an absolutely summer smasher ! !